Then, once I saw Yahoo! Finance run The 20 Most Expensive Neighborhoods in America, I knew I had to run the numbers for our fair city. Here’s the methodology I used to create these rankings. 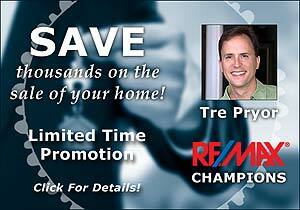 Each Jefferson County neighborhood must have had at least three homes sell for more than $500,000 since Jan. 1, 2012. This both helps and hurts neighborhoods based on their size. Some are so small they don’t have many homes sell, even in a decade, much less a year plus. These tiny gems will not make our list but may still contain very expensive properties. 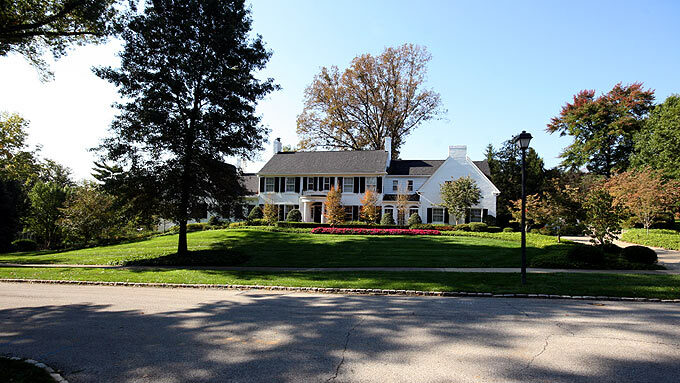 Larger neighborhoods might have a heavy helping of home sales but the wider range of values will dilute the upper-end Louisville luxury properties. But I believe our findings are representative of both the old and new; urban and rural. 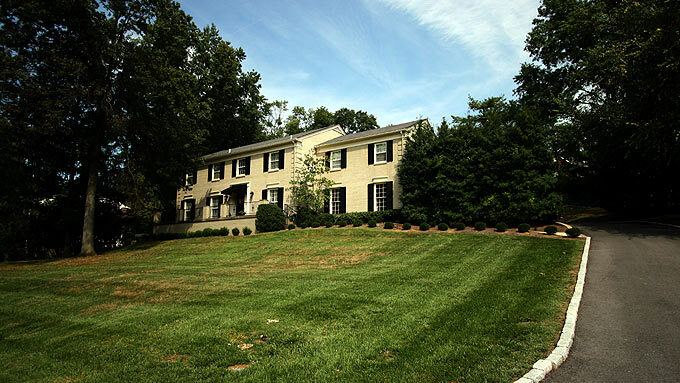 The beautiful home in Hurstbourne has a very attractive stone-walled creek in front. 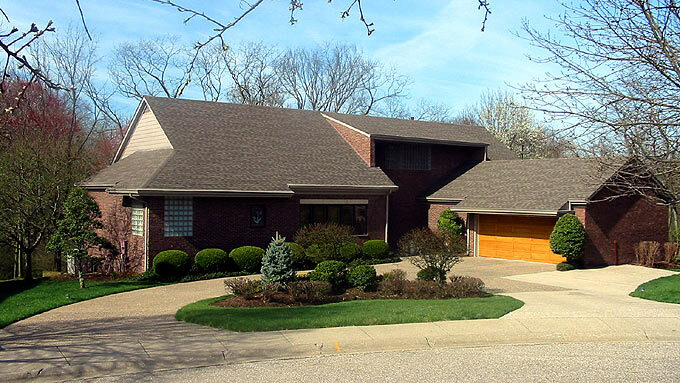 There’s a wide variety of home styles in Anchorage located in Louisville’s East End. 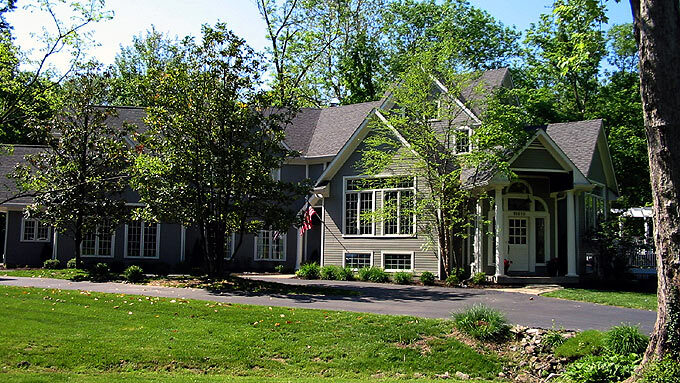 Located in the heart of Louisville, Cherokee Gardens has a wonderful range of property styles. This Indian Hills home rests on the top of a hill with nice acreage. This home is located in the well-respected neighborhood of Mockingbird Gardens. One of the smallest neighborhoods in the city, just 26 homes, Anchorage Woods boasts all high-end properties. 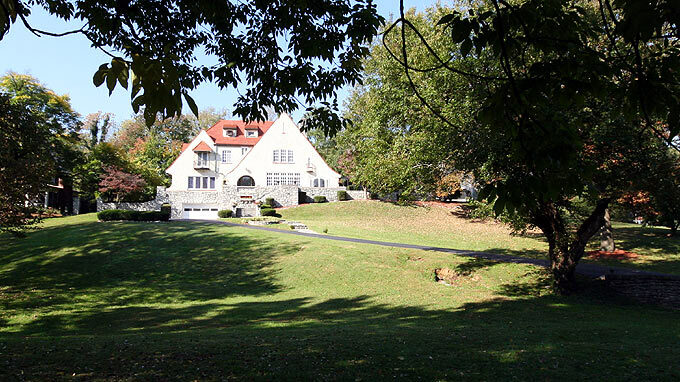 Tucked in the heart of the Highlands is Bonnycastle with estates on rolling terrain. 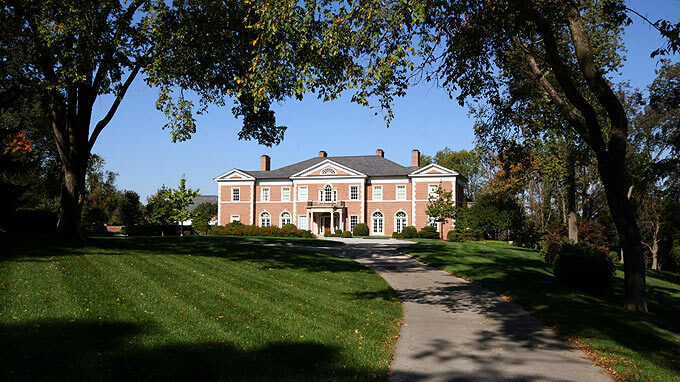 Mockingbird Valley has long held some of the largest, most prestigious estates in Louisville. 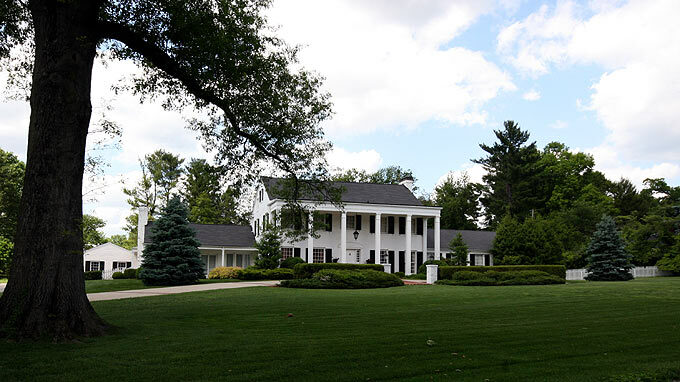 This large estate home in Glenview just exudes Southern charm. One of the newer neighborhoods in our results, all the homes in Spring Farm are large and beautiful. I wanted to include the next ten neighborhoods to round out our Top 20 most expensive Louisville neighborhoods. 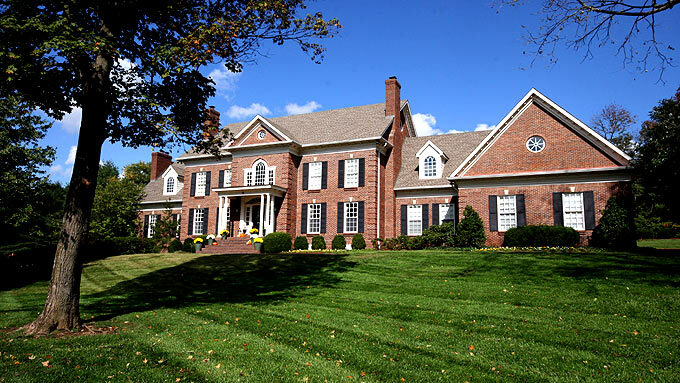 If you’re looking for Louisville homes for sale by neighborhood, several of these luxury neighborhoods are listed. Have fun gawking!